There are times in life when we feel like we are, or about to, shatter into a million little pieces. Everything is falling apart and the overwhelm is a mountain that seems impossible to climb. Believe it or not, this is a time to rejoice because when everything is falling apart, we are in the midst of a great spiritual healing; A reorganization of all that is. The explosion happens not because we are being punished but because we are more interested in the truth than the illusion. While it is true it may take us time to put the pieces back together, more than likely we will put them together differently. Once shattered, we are able to see beyond the illusion. We are able to see beyond what we thought was there. We see the truth of who we are with greater clarity and are able to move forward with our creative design with more certainty. 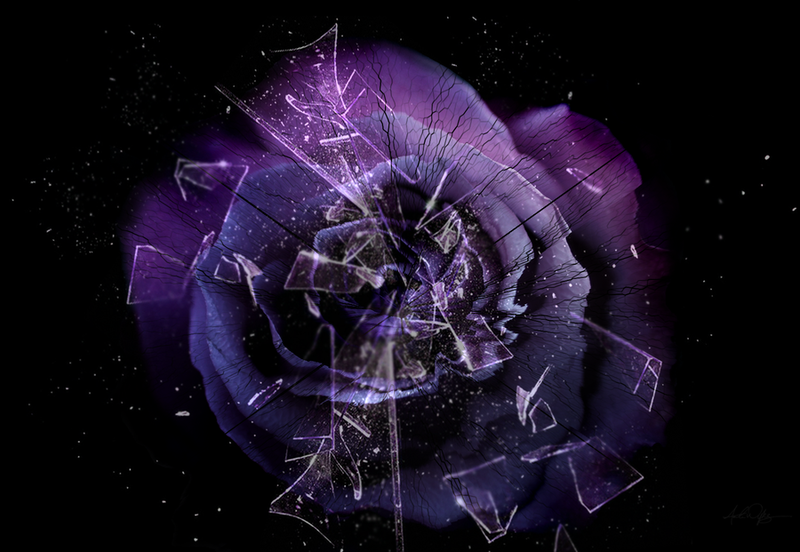 What if the shattering isn’t about something coming apart as much as it’s about revealing something more? What if the shattering is the healing? What if the “landmines” you step on are more about blowing up the lies and those pieces you get to put back together create a stronger foundation because they are built on truth? What if the shattering is about becoming more? Shifting, changing and healing causes major disruption and often feels like we are shattering into a million little pieces. It takes us out of our comfort zone, brings up fear and causes us to re-evaluate everything. Once shattered we may experience feeling raw and vulnerable BUT we also feel more like ourselves. The beauty of things falling apart is each of us has the ability to create something completely different with the pieces. The shattering is, in effect, a personal renewal. A time to re-invent ourselves. A time to shine. 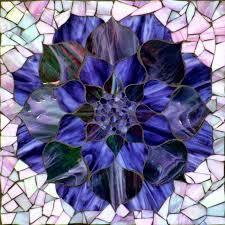 When we shatter it is a time of reflection as we decide how to put the pieces back together. We are the artist and we choose how we want to put the pieces back into place yet instead of a puzzle where all the pieces must fit together in a specific way, there are infinite possibilities. We can add color, depth and hue. At one time or another each of us will wake up in the morning and step on a landmine which has been the illusion of truth. We change how we see ourselves and recognize that maybe we ARE who we think we are instead of who others tell us we are. We will pick up the pieces and re-organize our lives. We will organize around our own self.